All invitational tournaments conducted in Alberta must be sanctioned. Tournaments involving only teams of the same local district must be sanctioned by the corresponding ASA Member District. 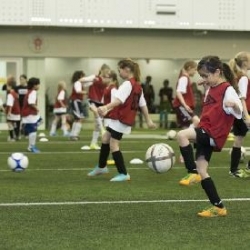 Any tournament involving teams from outside the local District must be sanctioned by the Alberta Soccer Association. If two or more Leagues/Clubs/Districts from the same geographic area request sanctioning of a tournament where the dates and age groups/genders requested are the same, the ASA will sanction only one tournament, with preference being given to whichever tournament has historically been conducted on that weekend for the longest number of years.